Providing Flexible Solutions for Rapid High-Throughput Sample Processing. 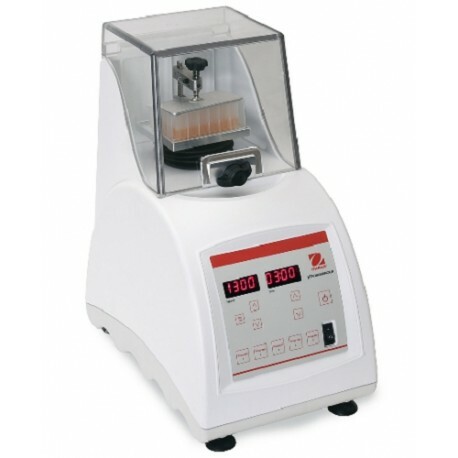 The HT (High Throughput) Lysing Bead Mill Lab Homogeniiser offers efficient solutions for all of your grinding,lysing, pulverizing, mixing and homogenizing sample preparation applications. High-throughput processingis ideal for multiple sample and tube configurations. • Flexibility to Handle Multiple Samples & Tube ConfigurationsHT Lysing Homogenizer is one of the most flexible models on the market. 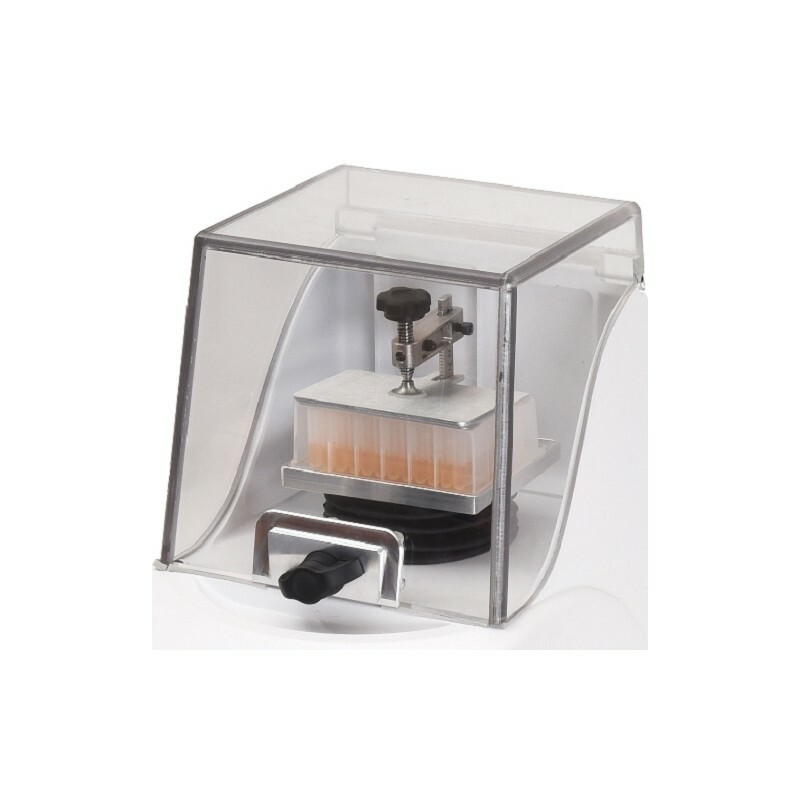 Process sampletubes, microplates, deep-well plates, or any format that will fit in the unit’s holder—no costlyaccessories needed. • Take the Guesswork Out of Determining Optimum Speed/Time with 5 Pre-Set ProgramsFive preset programs optimized for speed and time helps take the guesswork out of creatingthe processing speeds and times for the most common samples including bacteria, fungi,plant & animal tissue. • Increased Efficiency With High-Throughput Sample ProcessingThe HT Lysing Bead Homogenizer allows high-throughput processing, and isideal for processing multiple tubes, microplates, deep-well plates etc. Providing Flexible Solutions for Rapid High-Throughput Sample Processing. 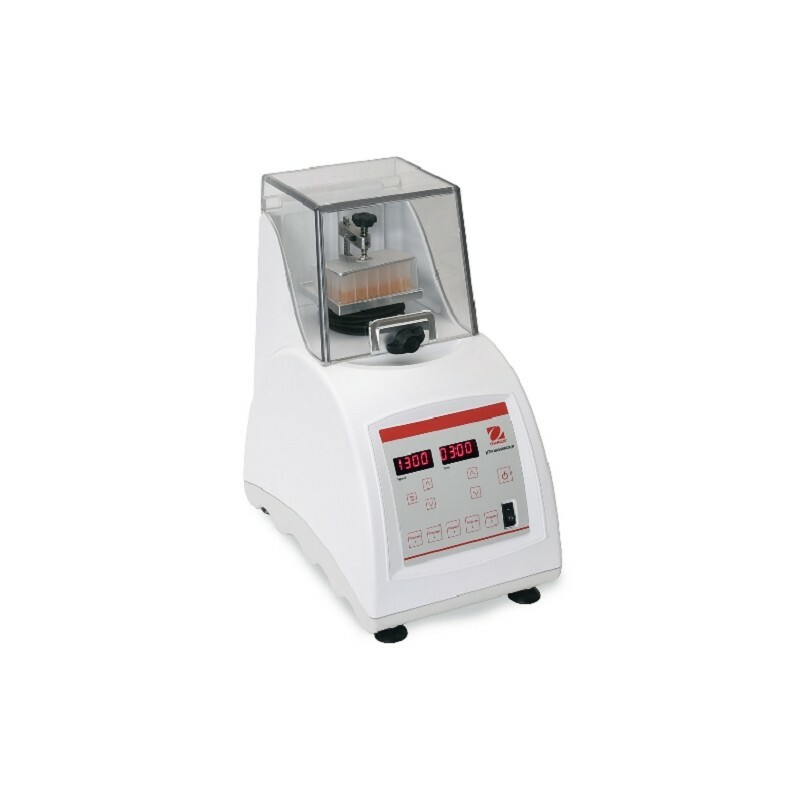 The HT (High Throughput) Lysing Bead Mill Lab Homogeniiser offers efficient solutions for all of your grinding,lysing, pulverizing, mixing and homogenizing sample preparation applications. High-throughput processingis ideal for multiple sample and tube configurations.